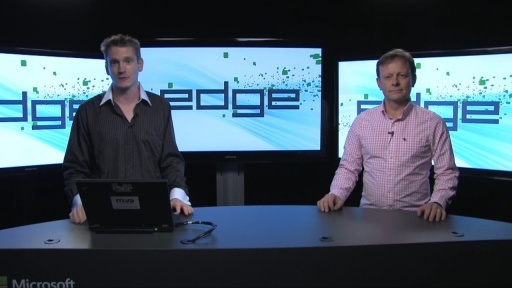 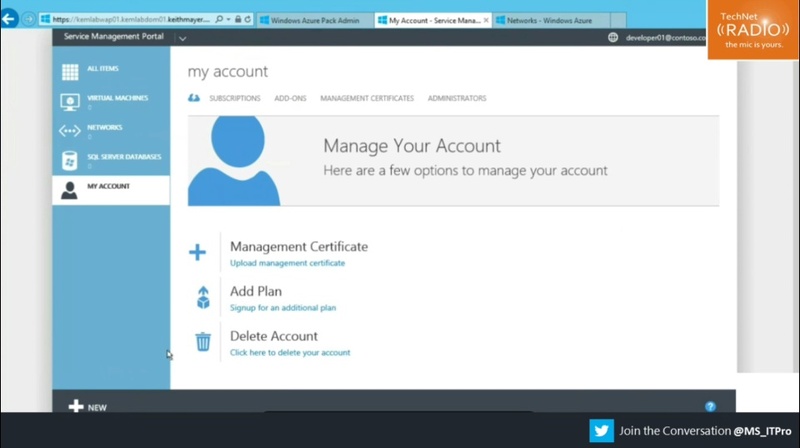 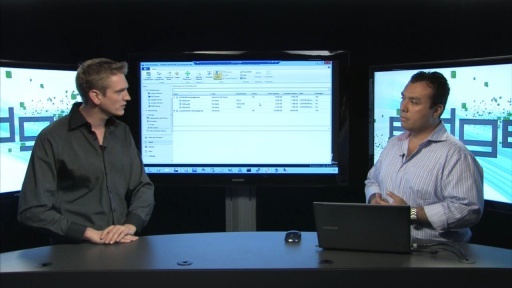 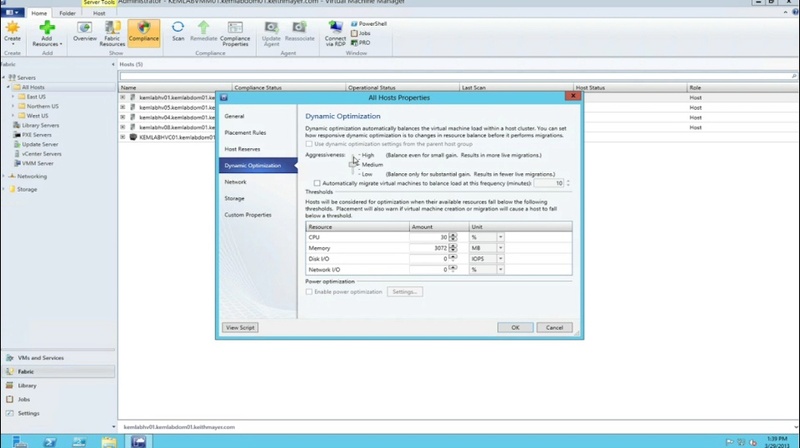 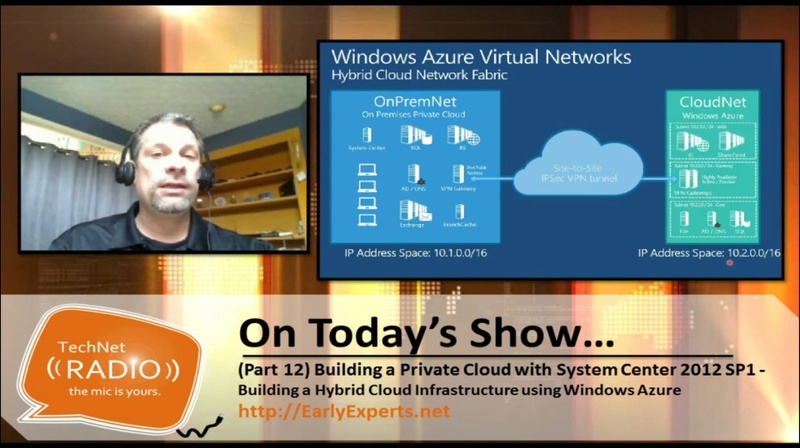 We’ve hit Part 10 in our Building a Private Cloud with System Center 2012 SP1 series, and in today’s episode Keith Mayer and Yung Chou discuss how you can protect your newly created private cloud with Data Protection Manager. 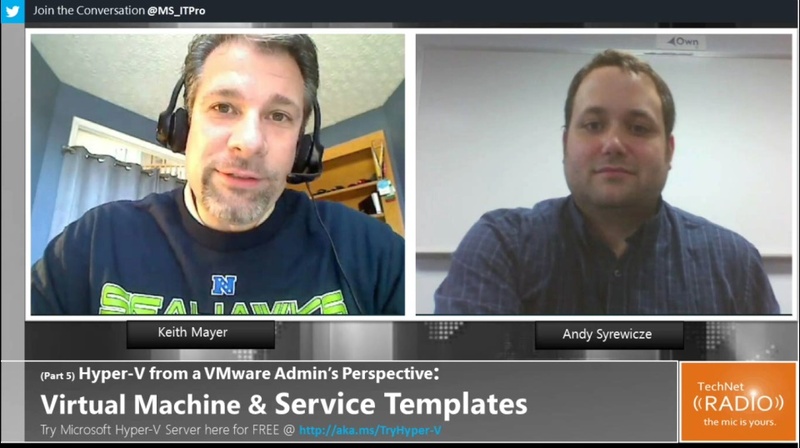 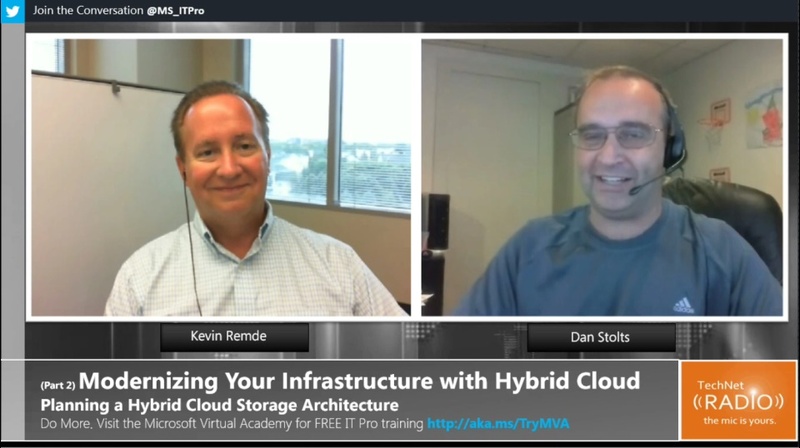 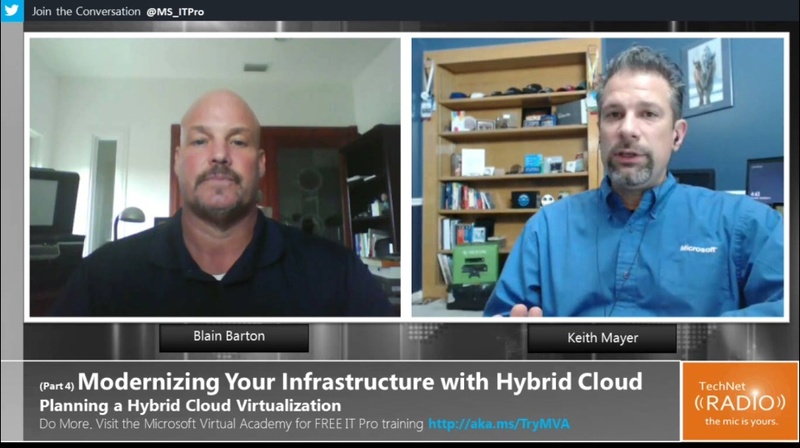 Tune in as they discuss disaster recovery solutions and performance enhancements as well as demo for us how to setup and configure DPM for your environment and then lay out the process for backing up your servers and how DPM integrates with Virtual Machine Manager. 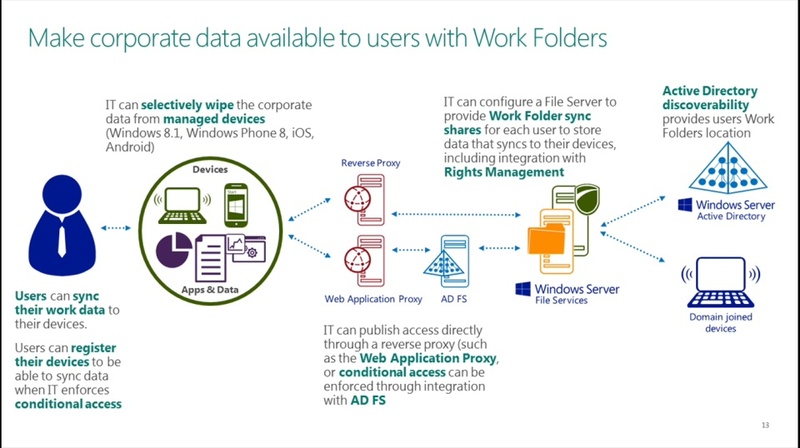 [1:49] What is Data Protection Manager? 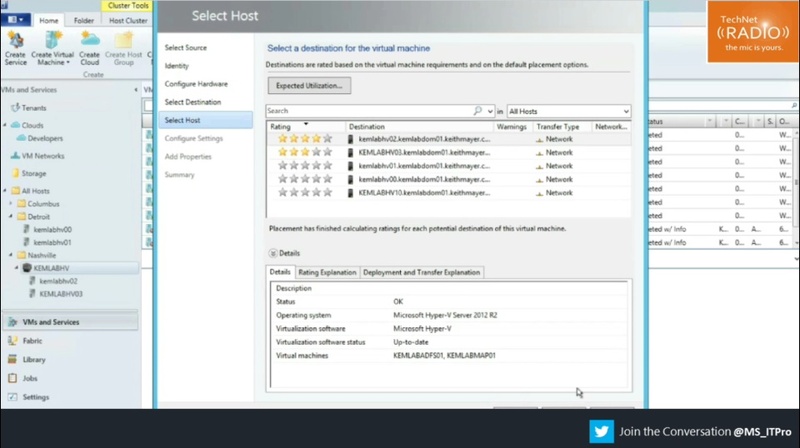 [6:40] How much faster can we backup Hyper-V hosts with DPM?